← What’s a Red Cup Got To Do With It? It is November, the month that brings us NaNoWriMo, NaBloPoMo, Movember, Black Friday, Cyber Monday, Giving Tuesday, American Thanksgiving and lots and lots of gratitude. 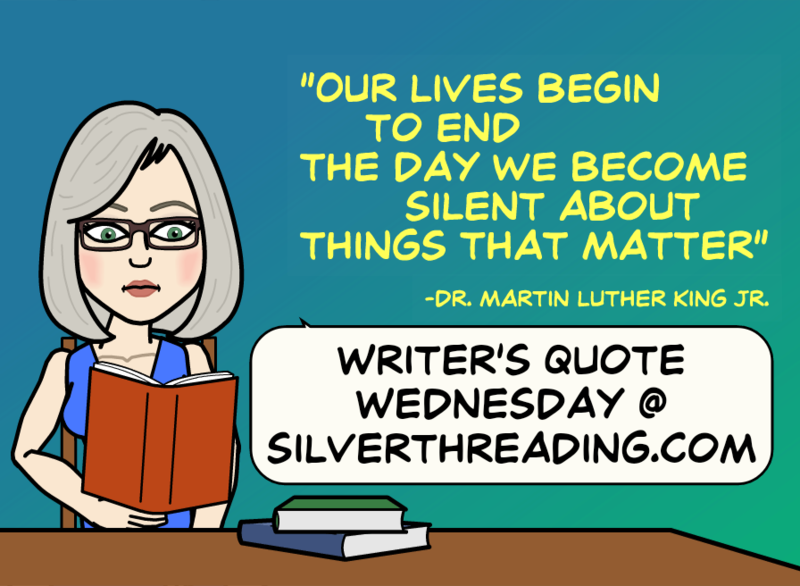 Writer’s Quote Wednesday will focus on gratitude this month. I love Piglet and all of the other characters Winnie-the-Pooh and Christopher Robin encountered in the Hundred Acre Wood. Milne’s quote reminds us that the funny thing about gratitude is that like love it is limitless and our hearts know no bounds. The more gratitude we feel and express the more we experience. At different points in my life I have practiced living in a state of gratitude in various ways. One of the ways over the years has been to keep a gratitude journal. 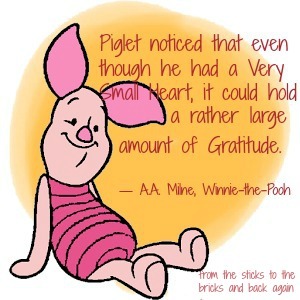 What are some ways you’ve found to be grateful and express your gratitude? A. A. Milne is an English author best known for his books about the teddy bear, Winnie-the-Pooh. 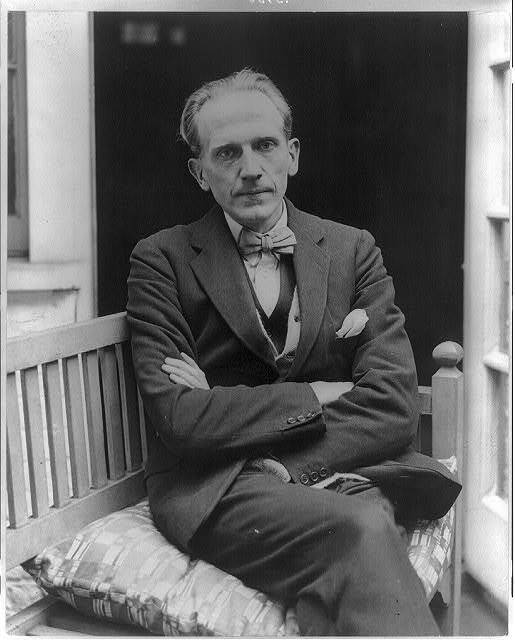 Prior to the publication of the Pooh stories, Milne was known for his work primarily as a playwright and author of novels. For additional information on Milne visit his Wikipedia page or Just-Pooh. Image of A. A. Milne is part of the public domain. Piglet image courtesy of clipartbest.com and edited with PicMonkey. 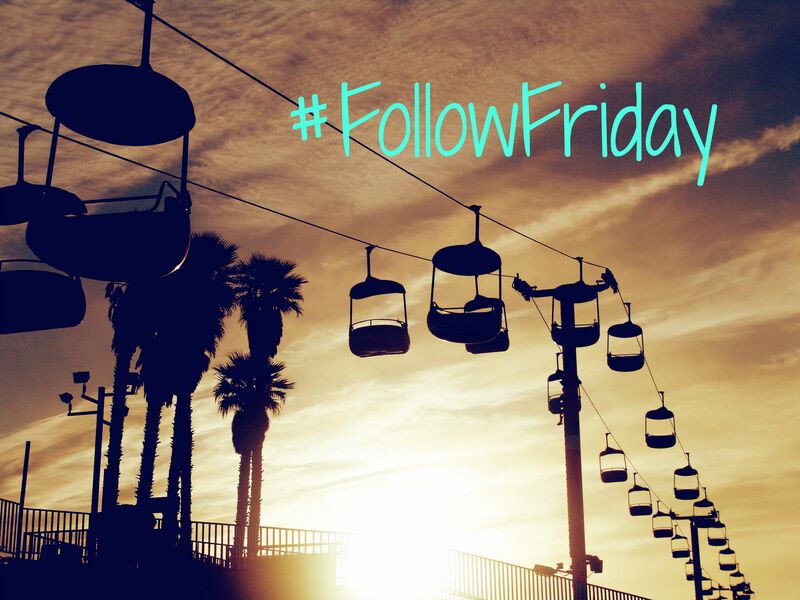 Thanks to Colleen over at Silver Threading for facilitating this weekly community event and Ronovan at Ronovan Writes for guest hosting this week.